The photograph by Carol Highsmith is of the Main Reading Room in the Jefferson Building. Established with $5,000 appropriated by the legislation, it was housed in the new Capitol until August 1814, when invading British troops set fire to the Capitol Building, burning and pillaging the contents of the small library. In January 1815, Congress accepted Jefferson’s offer, appropriating $23,950 for the 6,487 books, and the foundation was laid for a great national library (a reconstruction of Jefferson’s Library is depicted here). The Jeffersonian concept of universality, the belief that all subjects are important to the library of the American legislature, is the philosophy and rationale behind the comprehensive collecting policies of today’s Library of Congress. For more, see A Brief History of the Library. The Library of Congress is the most publicly oriented of the legislative-branch support agencies. 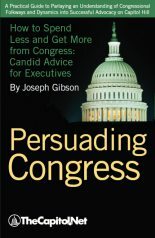 Indeed, the number of domestic and foreign visitors, researchers, librarians with business at the Library of Congress, copyright registrants, guests for public events, visitors to its ever-expanding web resources, and so on, vastly exceeds the number of congressional requests the library receives. Yet, the Library of Congress is also a vital resource for members and committees of Congress. In terms of subject matter, the library’s collections are vast and comprehensive. It is only in the fields of technical agriculture and clinical medicine “where it yields precedence to the National Agricultural Library and the National Library of Medicine, respectively.” Books and other items from the library’s collections are available for lending to congressional offices, and research assistance related to special collections can be obtained. 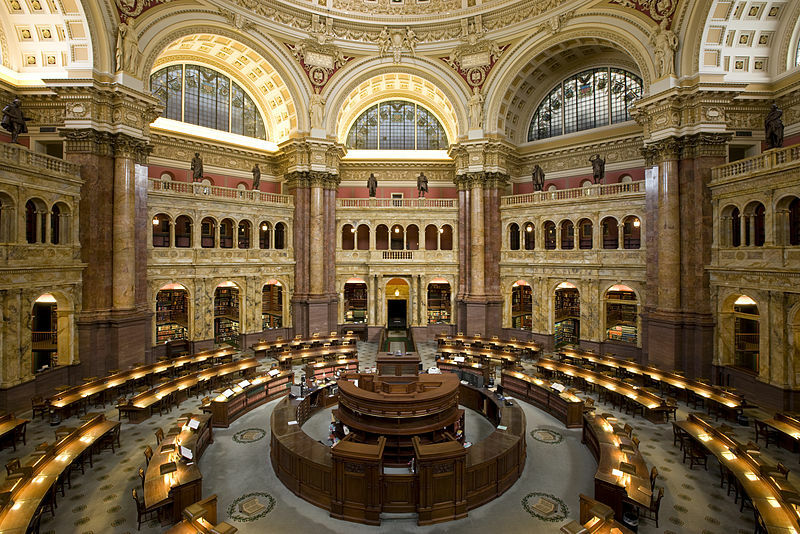 The Library of Congress makes its public rooms available to members for official events, and maintains a members’ reading room in the Jefferson Building. And, the library serves members’ constituents with Congress.gov, the web-based legislative information system, online catalogs, an extensive web site including online research collections, social media accounts, and other services. Finally, the Library of Congress maintains the world’s largest law library [Law Library of Congress], the collection of which includes both domestic and foreign legal materials available for use by the public. The law library seeks to obtain all primary legal and legislative sources and important secondary sources concerning the laws of all nations and legal systems. It also collects sources on the history of law, the philosophy of law, comparative law, and international law. The electronic version of this collection activity is reflected in the Global Legal Information Network. The law library staff serves Congress primarily with foreign-law research. 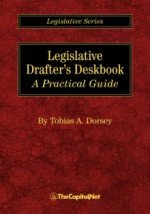 Domestic legal research and analysis is performed by the Congressional Research Service’s American Law Division, another part of the Library of Congress. The Library of Congress is headed by the librarian of Congress, who is nominated by the president; the appointment is subject to Senate confirmation. The law librarian is appointed by the librarian of Congress. The nonpartisan Congressional Research Service (CRS) provides information services in many forms to all congressional offices—reports, confidential memoranda and briefings, seminars, a web site, audio and video programs, and research in a variety of formats. It also supports the Legislative Information System (LIS) used in congressional offices. CRS performs legislative research and analysis and policy analysis within a legislative context; provides research and analytical services related to legislative, budget, and other processes; and offers legal and constitutional research and analyses on legal issues. (Unlike the Government Accountability Office, CRS does not evaluate federal programs.) Through its research centers in the congressional office buildings and the Library of Congress’ Madison Building and its staff of librarians, CRS also provides library research, reference, bibliographic, and other services. CRS responds to more than 500,000 congressional inquiries annually, exclusive of web site inquiries. None of these services is available directly to the public. CRS reports may be obtained in print form through a member or committee office or, selectively, online through a member or committee web site. (A CRS product online through a member or committee web site may not be the latest version.) 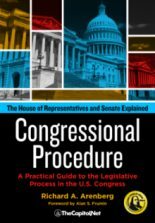 Members and committees also often release CRS confidential analyses in the course of hearings, floor debate, or press conferences, and CRS staff often testify at congressional hearings. 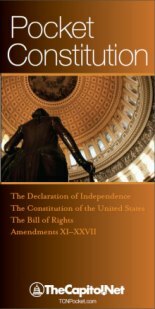 CRS bill digests are available for legislation listed on Congress.gov. Organizationally, CRS is a department of the Library of Congress, and CRS is headed by a director appointed by the librarian of Congress. 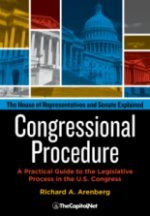 The place to begin any research on the current Congress–texts of legislation, reports, legislative status, access to committee and member information, and so on–is Congress.gov. In conjunction with the House and Senate, the Library of Congress operates this web service to make congressional information and documents easily available to everyone. 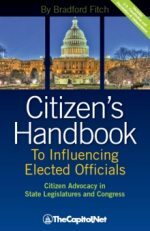 Some users need more value-added information than Congress.gov supplies, but Congress.gov’s quick, easy access to current status information, texts of documents, schedules, and links to complementary web resources makes it a site to visit daily. At the very least, the potential user should set aside thirty to sixty minutes to explore the site and get to know it before an emergency need for information arises. The Library of Congress has three buildings on Capitol Hill, each named for a president and all connected by underground walkways. The Jefferson Building (named for Thomas Jefferson, the third president), where rooms are designated with an LJ followed by a number, is located at the corner of Independence Avenue and First Street, SE. (A new tunnel connects the Jefferson Building to the Capitol Visitor Center.) Directly across First Street is the Madison Building (named for James Madison, the fourth president), where rooms are designated with an LM followed by a number. (The Madison Building is also connected to the Cannon House Office Building by an underground walkway, not open to visitors.) At Independence Avenue and Second Street, SE, is the Adams Building (named for John Adams, the second president), where rooms are designated with an LA followed by a number. The Library of Congress has several blogs.